Categories: Joy, Music, Performance, Video | Tags: acoustic, beautiful, Gavin James, Mahogany Sessions, music, Postaday, singer-songwriter, singing | Permalink. 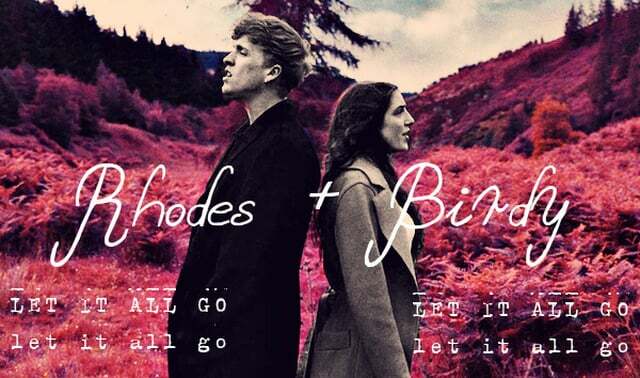 Categories: Music, Performance, Video | Tags: beautiful, Birdy, harmony, Let It All Go, live, Mahogany Sessions, music, piano, RHODES, singing, songwriting, YouTube | Permalink. 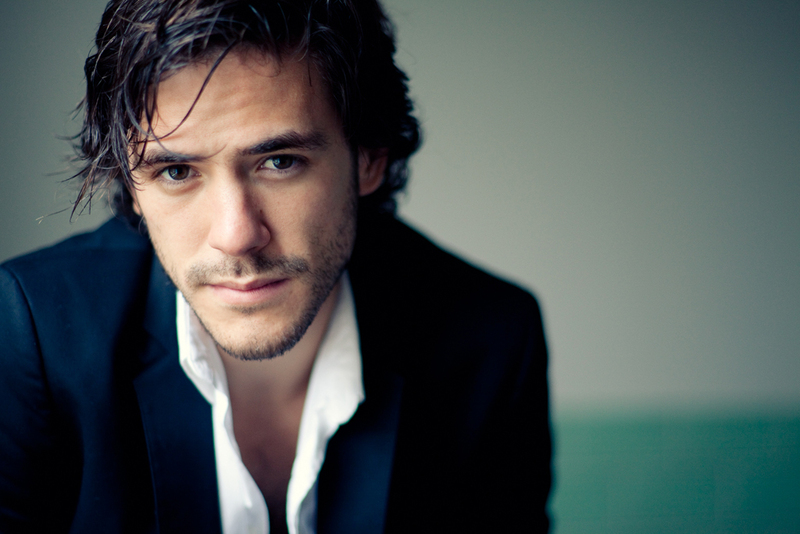 Categories: Music, Performance, Video | Tags: acoustic, beautiful, Broken Glass, folk, Jack Savoretti, Mahogany Sessions, music, YouTube | Permalink. 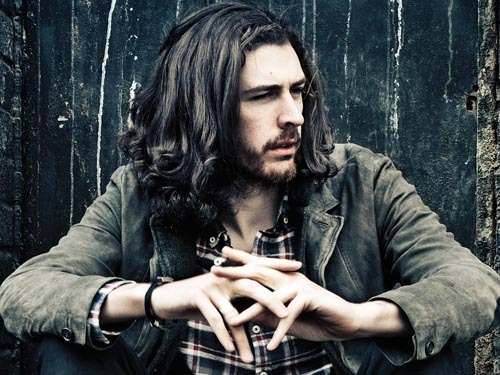 Categories: Music, Performance, Video | Tags: acoustic, beautiful, Cherry Wine, Hozier, Mahogany Sessions, music, YouTube | Permalink.